Artistic Monuments has been offering quality workmanship at reasonable prices for 18 years. 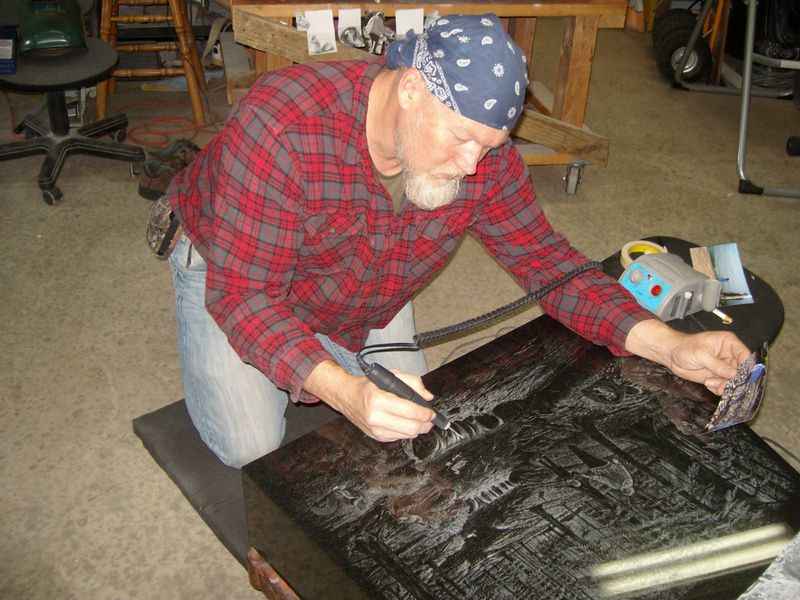 As true artists of granite, we offer a wide variety of both standard and customized granite memorials, markers, benches, bronze memorials, pet markers, cremation products and signs. Our professionally crafted monuments come in a variety of styles and colors. Feel free to contact us for any information you might need in making a decision on your memorial. 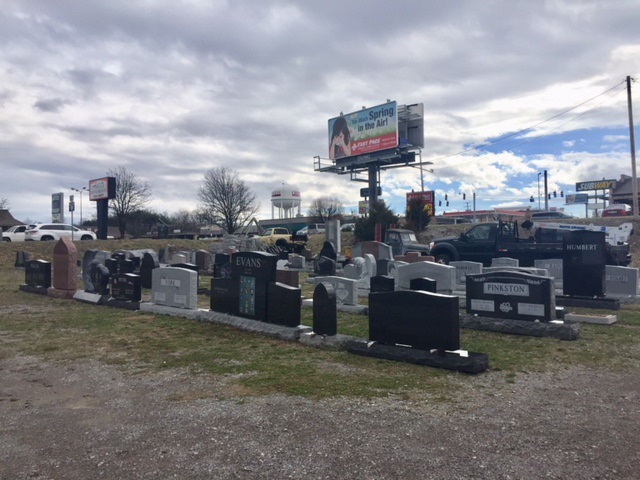 Proudly serving Crossville, Mayland, Linary, Big Lick, Crab Orchard, Monterey, Cookeville, Fairfield Glade, Lake Tansi, Grimsley, Clarkrange, Jamestown, Lancing, Knoxville, Oak Ridge, Rockwood, Harriman, Nashville, Murfreesboro, McMinnville, Sparta, Pikeville, Dayton, Dunlap, Whitwell, Chattanooga, Jasper and all surrounding areas for 18 years. HOURS: Tuesday through Friday 8:30 a.m. til 4:30 p.m.
Saturdays 9:00 a.m. til 2:00 p.m.
Special appointments can be made if necessary.